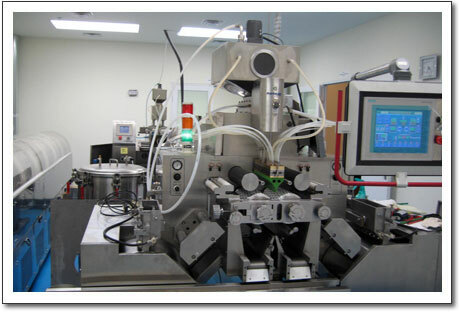 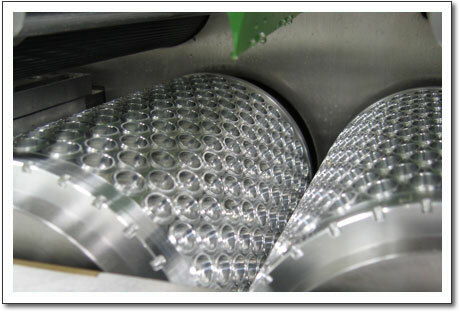 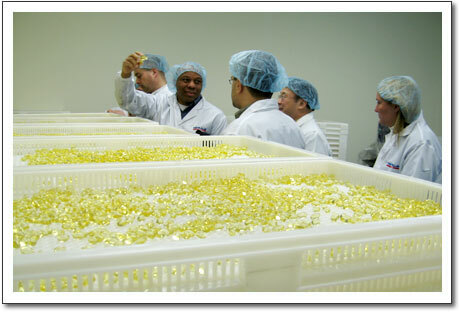 ICG provide custom manufacturing or OEM service for various Softgel products of natural, herbal and vitamin supplements. 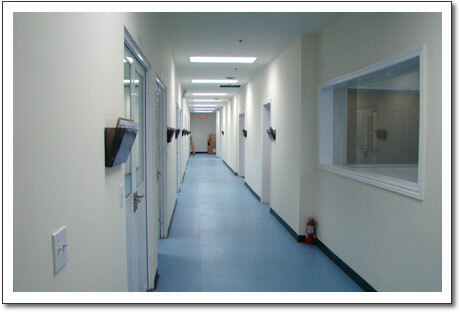 Our manufacturing facilities are licensed with pharmaceutical cGMP by state Drug Administration and related international authorities. 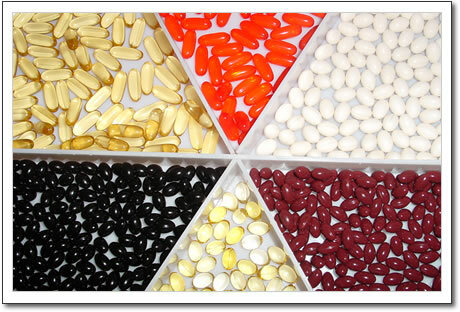 Over ten years of experience in product development and formulation of manufacturing Softgel natural and vitamin products.